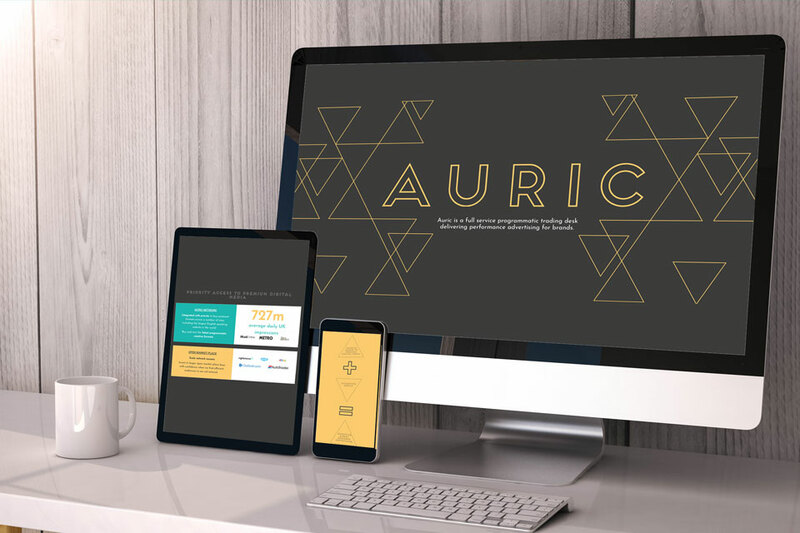 Auric was a one page website created for a programmatic trading desk. I was provided with the branding and they explained they wanted a user friendly site. They wanted the user to seamlessly be able to scroll through all the information they needed to include. We grouped the important information into bite-size chunks and created it so it smoothly went from one to the next with just one scroll, similar to a presentation. This allowed us to include a lot of information without cluttering the screen. Please take a look at the site using the link below.